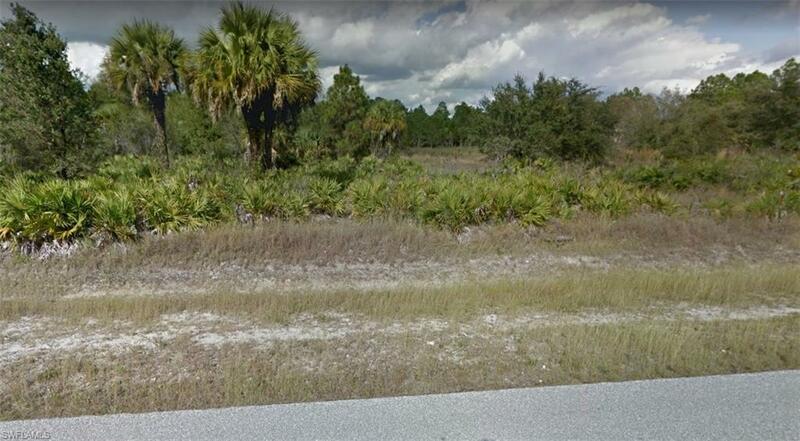 Beautiful single family lot in LaBelle, Florida. 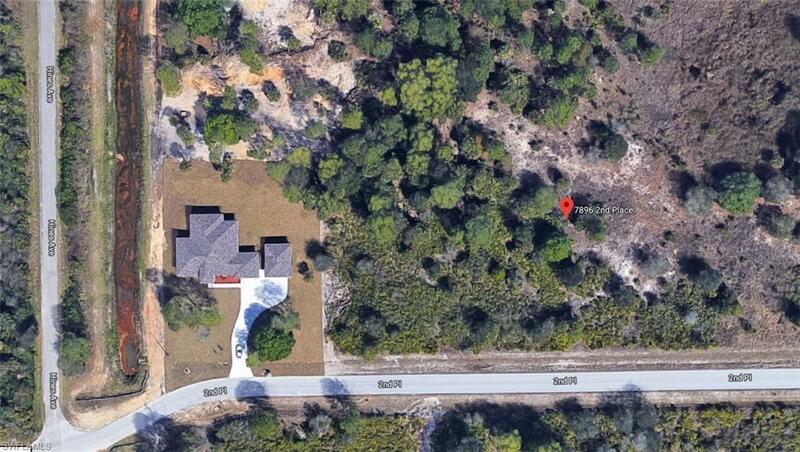 Great location for privacy and peaceful living. 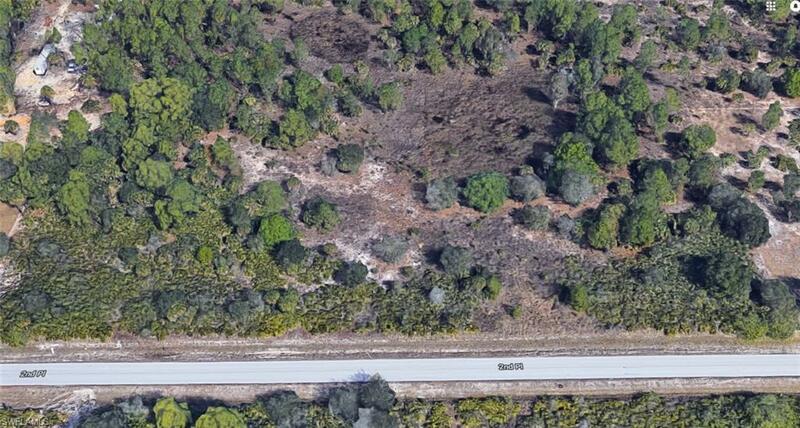 1.25 Acres where you can build your dream home. Listing courtesy of Yamili Henao of Sellstate 5 Star Realty.